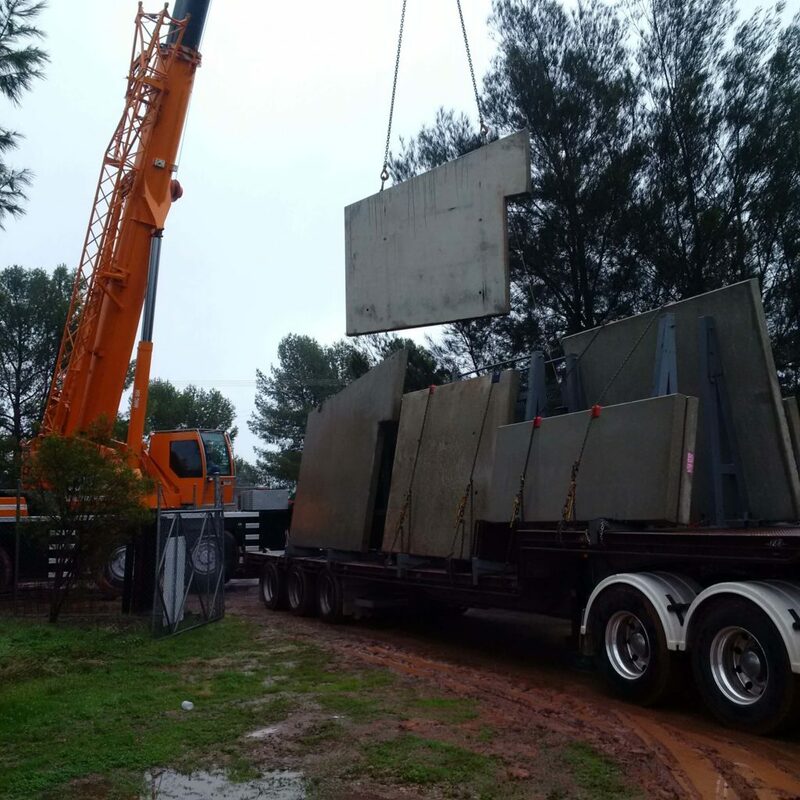 A fantastic shelter has been built to provide the best care for the dogs & cats of the Griffith Region. 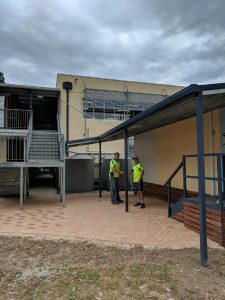 Built in 2017, this state-of-the-art setup includes air-conditioning & underfloor heating to keep the animals safe & comfortable in the weather extremes of the Riverina. 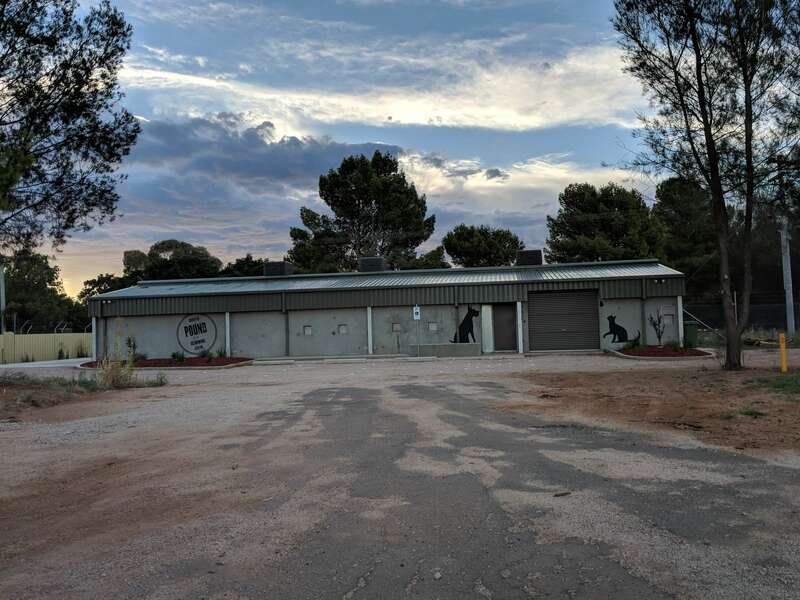 Built with a similar style of a tilt-panel industrial building, the concrete floors of this structure are treated with a sealant which provides protection against the spread of diseases common among the feline/canine species. 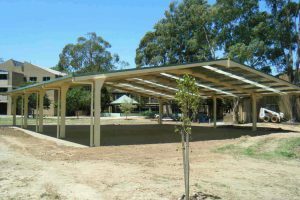 Asset Building Systems organized the earthworks & pad that the shed rests on, and built the shed from the ground up in the usual “industrial shed” construction method, with steel UB columns and rafters, and tilt-panel concrete walls and dividers for the dogs & cats. 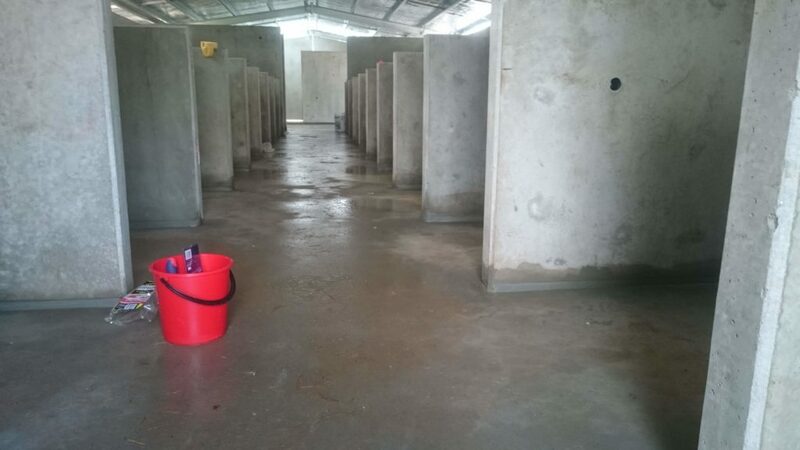 This involved a lot of internal work to ensure the floor was sealed against the panels suitably to keep the animals safe. 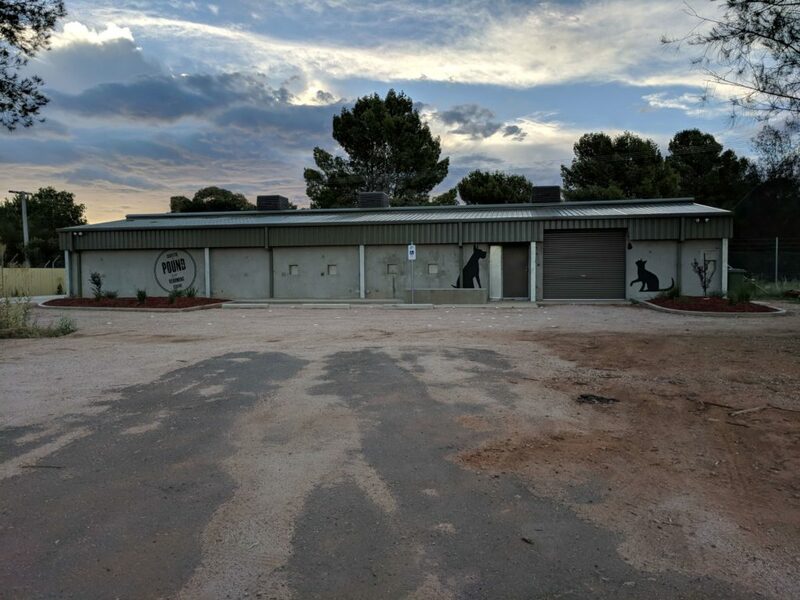 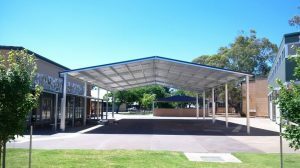 Topped off with a trimdek sheeted roof & smart artwork on the walls, this building is a fine example of Griffith City Council’s care of animals in the region.